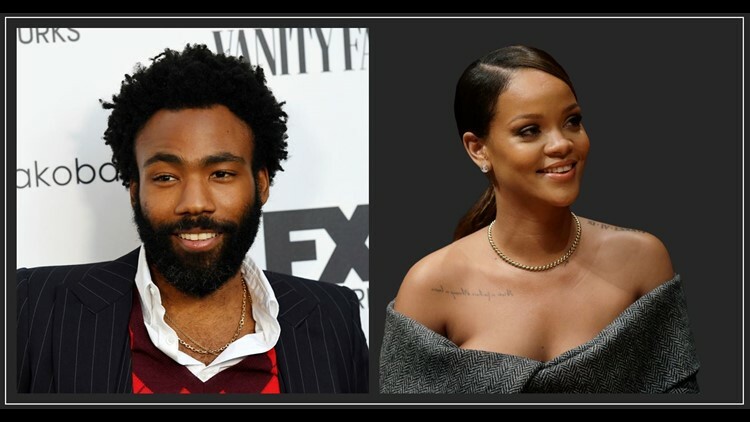 Donald Glover, Rihanna Film To Hit Amazon Saturday! The film is described as a tropical thriller about a local musician who wants to throw a festival. LOS ANGELES — Donald Glover and Rihanna’s secretive new film “Guava Island” is coming to Amazon Prime Video this weekend.